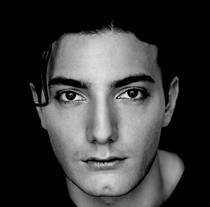 In September 2013, Alesso made the announcement that an Uprising was coming and the following month he embarked on his tour with several sold-out dates, from The Shrine in Los Angeles, to Pier 94 in New York, and the O2 Brixton Academy in London. Lots of clubbers from around the world joined in from all the gigs to become a part of the stage show and journey, and now Alesso recently released a video via Facebook to thank everyone who joined in at the shows and online. 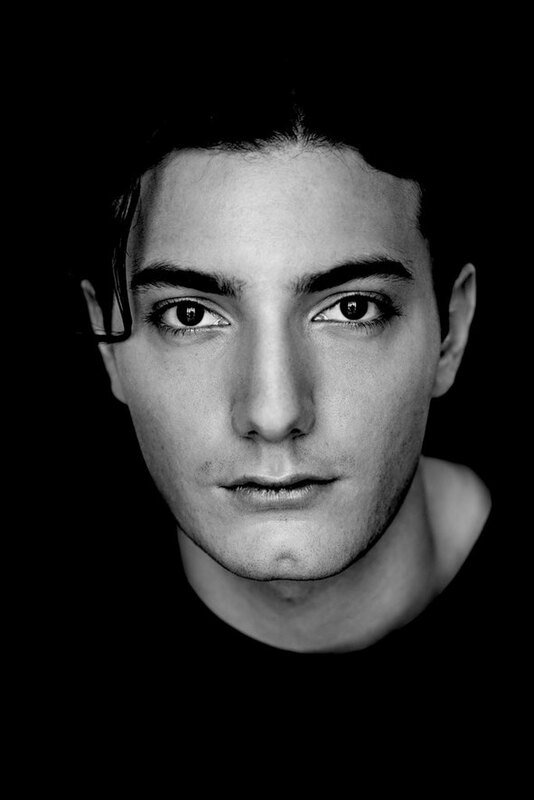 Further strengthening his growing popularity, Alesso ended the year on a high with his Calvin Harris collaboration, ‘Under Control’ - #1 in the UK - and a Grammy nomination for his remix of One Republic’s ‘If I Lose Myself’ - a track that is currently climbing up the UK charts and A listed on BBC Radio 1 & Capital FM. Check the video on the link below.